What's New at Kit's new home! October 1990: 8.7 Kids 2-11 years old. 4.4 overall (#2 behind Tiny Toons). November 1990: 9.4 Kids 2-11 years old. 4.8 (12.0 Cable Rating Share) NSI/ 4.6 (11 Cable Rating Share) ARB overall. Yeah I got an award. So? [1.] Mass editing job is in progress at this time. 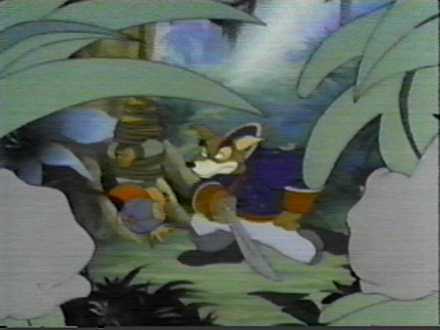 Finished the three TaleSpin Editorial webpages editing; including adding more commentary to them comparing 1998 Me to 2015 Me! Some editorials have been edited as well for clairty and commentary purposes. [2.] 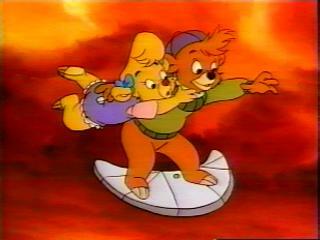 TaleSpin Cast & Crew Pages updated. 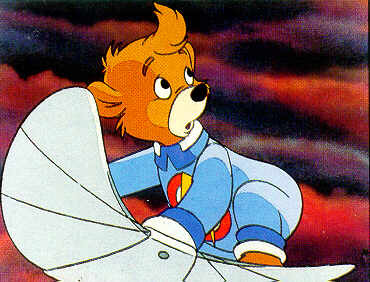 All TaleSpin tributes are updated as well. Added new profiles to all pages. TaleSpin Connections Page has been revamped and recounted. [3.] This webpage has been updated as well to include a new loving memory section, new ratings information (more to come later) and erase irrelevent information. If you want to comment on my rants, editorials, fanfics or anything; please e-mail me at gweagle@eastlink.ca. I will no longer be updating on the High Flight Comment Board since it is a waste of time for me. Edmund Gilbert (1933-1999), Tony Jay (1933-2006), Robert Taylor (1944-2014), Larry Latham (1953-2014) & Lorenzo Music (1937-2001). You will always be there in my heart and be solely missed. May the light shine upon thee! [1.] 50 Webs for providing the space for this webpage. I know that I include that on every webpage; but, I just cannot thank them enough. Tabias of Otters for the Unofficial Kit Cloudkicker Homepage Logo. [5.] OpenOffice; who still has the best WYSIWYG webpage builder in the business. And myself for learning some basic web coding in case something needed to be edited and OpenOffice kept messing it up. [6.] Jymn Magon, Mark Zaslove and the TaleSpin team for creating one of the greatest animated series in US history and one of the top five animated productions in the world. [7.] Kit Cloudkicker and R.J. Williams/Alan Roberts (The voices of Kit). (I've saved the best for last!) Without them; I don't think Tale Spin would have been as good of a production as it was. He *is* a character with attitude and a heart to match; I just wish other child characters could express it. [8.] And finally...Everyone who has supported the website throughout the last 17 years or so; and everyone who put the pressure on me to restart the website on 50Webs after Geocities' hosting service was terminated. Return to the Unofficial Kit Cloudkicker Home Page! Disclaimer: All images and characters are copyright 1990/1991 Walt Disney Company and are being used without premission. 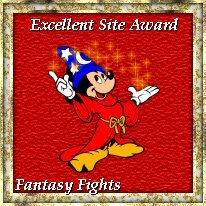 The webmaster has made sure that no money was made in the creation of this website and all material is used with the upmost affection and respect to the Walt Disney Company and the Tale Spin team.